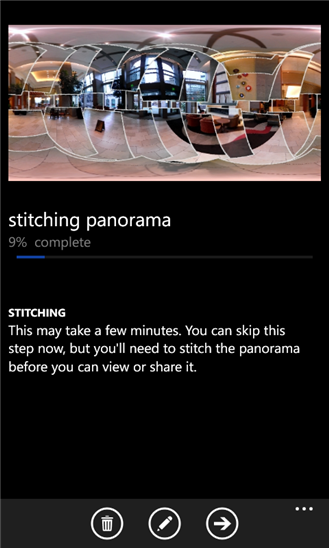 Finally, The popular 360 degrees panorama photo application, "Photosynth" by Microsoft is now available for Nokia Lumia with Windows Phone 8. 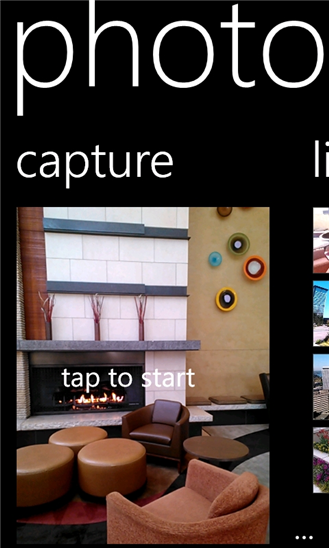 Take your Nokia Lumia, Start to shoot a 360 degrees panorama photo, login with your Microsoft account and share it to others user all over the world.
" 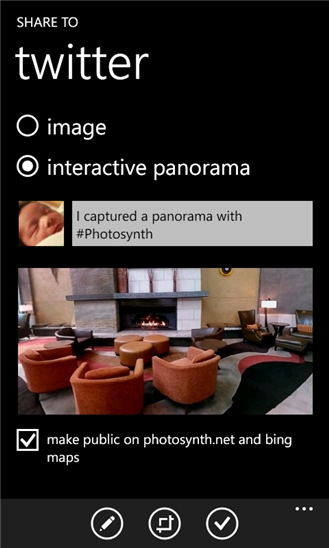 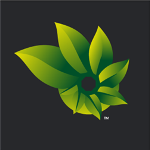 Photosynth for Windows Phone is the panorama app that makes it easy and fun to capture and share interactive panoramas of the places, people, and events that are important to you. 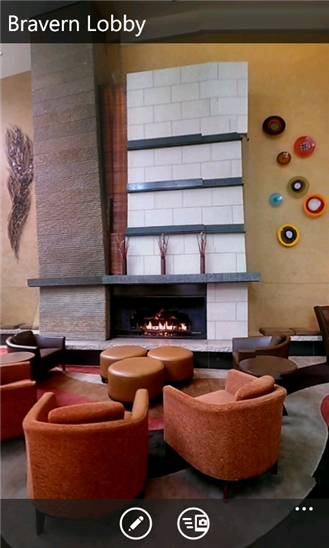 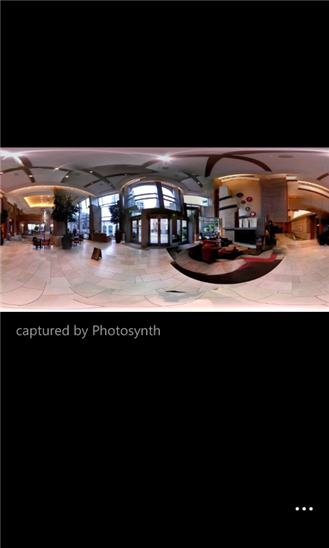 Using the latest in computer vision techniques, Photosynth is the acknowledged leader in mobile panorama creation. 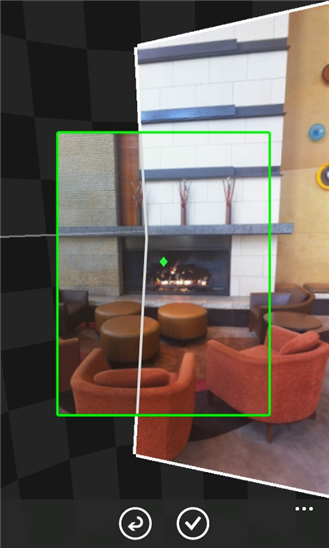 It is the only app available on Windows Phone that allows you to capture 360 degrees horizontally and vertically, making a perfect “sphere."